Di-Ammonium Phosphate (DAP) is the world’s most widely used Phosphorus fertilizer. 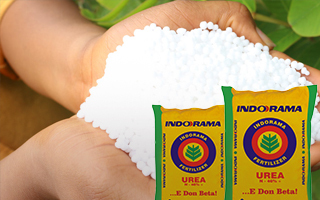 It is made from two common constituents in the fertilizer industry – Nitrogen (N) and Phosphorus (P). It is relatively high in nutrient content and its excellent physical properties make it a popular choice in farming and other industries. When applying DAP, the fertilizer should be banded 5cm away from the seed, either below or to the side. DAP is low in Sulfur – 1.5%. It is not recommended for high Sulphur requiring crops such as canola, unless blended with Sulphate of Ammonia. DAP should not be mixed with any fertilizers containing Zinc as it forms Zinc Phosphide, which makes it inappropriate for plants. 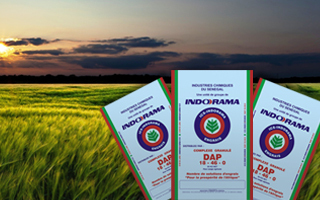 DAP can be applied for all field crops, grassland and in gardens and orchards. 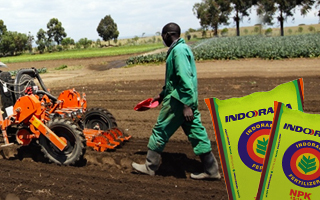 For the best effect, DAP should be applied prior to sowing mixed with soil at the depth of ca. 20cm under the ground. It is recommended to use it in early spring mainly for winter crops. DAP gives optimal effects when applied with Potassium Chloride with which it can be mixed at any time. Directly before spreading, it can be also blended with Urea, Ammonium Nitrate and CAN.